WWE held a non-televised live event at Madison Square Garden yesterday for the now-annual post-Christmas show. 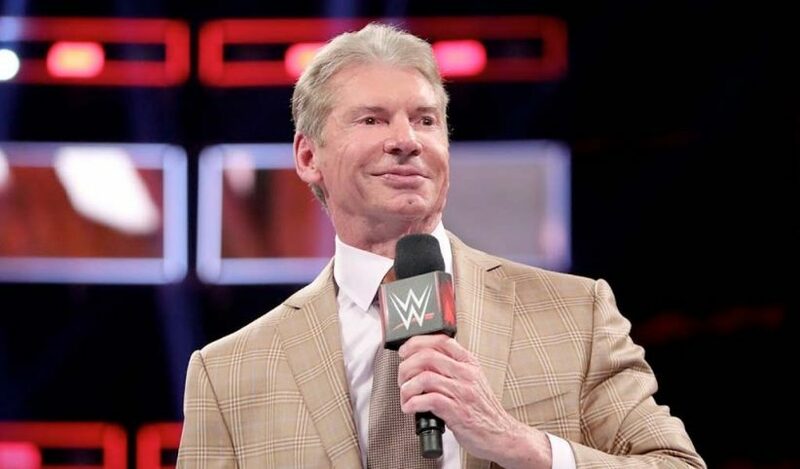 Vince McMahon made a surprise appearance and cut off Baron Corbin who was there ready to wrestle the still-injured Braun Strowman. McMahon told Corbin that his forfeit win will not stand and then introduced John Cena as his opponent. This was Cena’s first match in months and obviously won. Apollo Crews became the new number one contender for the Intercontinental title after he won a battle royal. 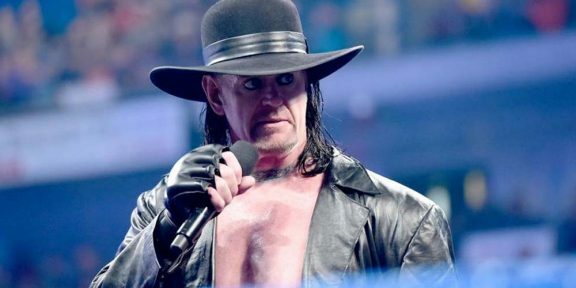 It was not announced when he would be getting the title shot. 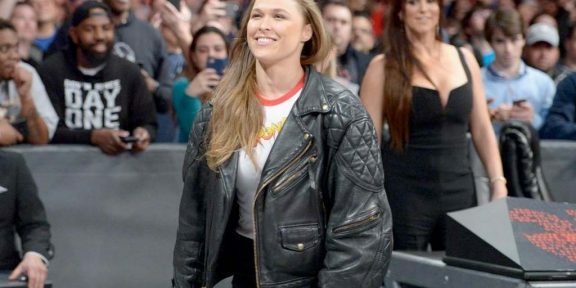 Another interesting fact was that Ronda Rousey main evented her first Madison Square Garden show, winning her match against Nia Jax. 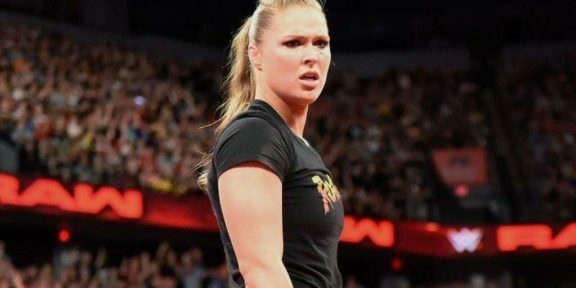 The steel cage match between Ambrose/Rollins was advertised as the main event originally but it was changed to give Ronda her first headliner credit. In the other matches from the show, Sasha Banks and Bayley defeated Alicia Fox and Mickie James; Ricochet, Aleister Black, Matt Riddle, Pete Dunne, and The Velveteen Dream defeated Tommaso Ciampa, Johnny Gargano, Adam Cole, Roderick Strong, and Kyle O’Reilly; Elias defeated Bobby Lashley; Ember Moon and Natalya defeated Ruby Riott and Liv Morgan; Finn Balor defeated Dolph Ziggler and Drew McIntyre in a triple threat match; Bobby Roode and Chad Gable defeated The Revival and The Authors of Pain in a triple threat match; and Dean Ambrose defeated Seth Rollins in a steel cage match.